Hello my fellow Minecrafters! Today I present to you Good Game Glasses (or GGGlasses for short). This mod adds some glasses into the game each having different effects on the Player Entity. If you enjoy the mod, please give it a diamond. This helps me get updates out for the mod and others find the mod. To recieve updates instantly after (and sometimes before) they are released, like/follow me on facebook! Without further delay, enjoy. Special thanks to TheMinecraftHippie and yaky492 for their videos! To download older versions (such as 1.6.4), click here. To download the Developers' Cut, click here. To watch the secondary video by yaky492, click here. 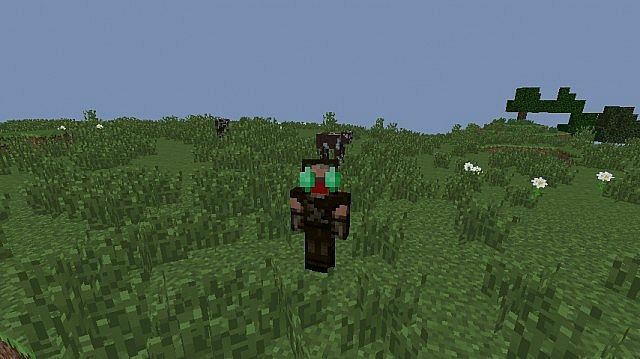 Download this mod and put it in "%appdata%/.minecraft/mods." Since the mod now comes with "33kingkiller's Mod Core" included, you can just run the mod and it will work just fine. Thanx for downloading! 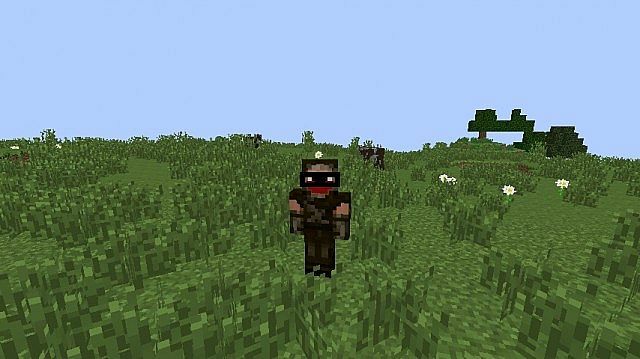 Put the mod in your server's "mods" folder. Nothing else is needed. If you wish to use this mod along with any of my other mods that require 33kingkiller's Mod Core, you must first go into the .zip (sometimes .jar) of every mod but one, open the "com" and then "webs" folders of the mods, and then delete "kingkillersModCore." 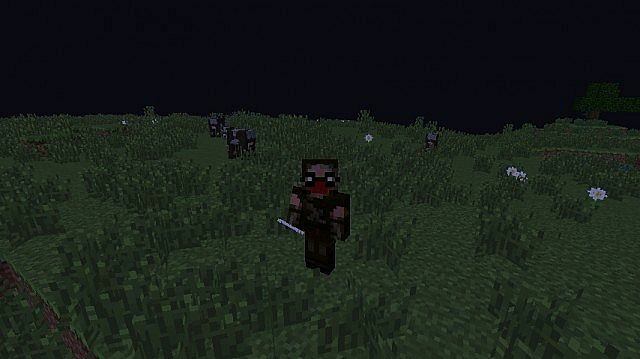 Make sure you leave "kingkillersModCore" in one of the mods. No more, no less. Hola mi compañero Minecrafters! 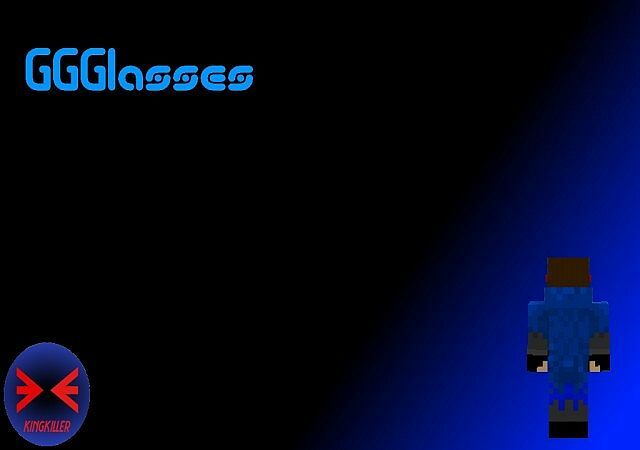 Hoy les presento a Buenos Glasses Juego (o GGGlasses para abreviar). Este mod añade algunas copas en el juego cada uno con diferentes efectos en la Entidad Player. Si te gusta el mod, por favor, darle un diamante. Esto me ayuda a obtener las actualizaciones por el Ministerio de Defensa y los demás a encontrar el mod. Para recibir las actualizaciones al instante después (ya veces antes) que están en libertad, como / sígueme en facebook! Sin más dilación, disfrutar. Un agradecimiento especial a TheMinecraftHippie y yaky492 para sus vídeos! 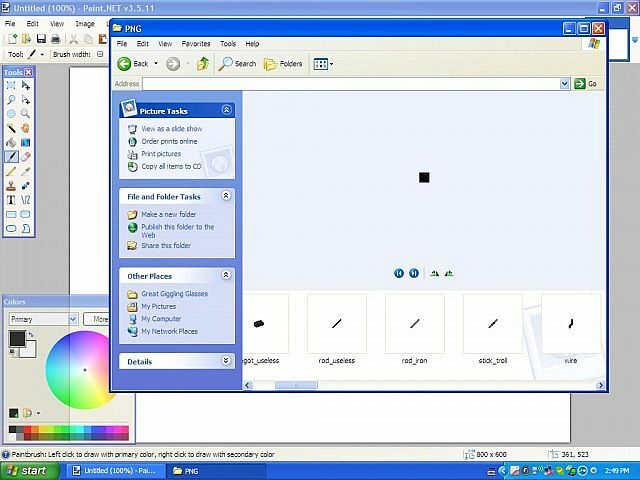 Para descargar las versiones más antiguas (como 1.6.4), haga clic aquí. Para descargar Cut los Desarrolladores ", haz clic aquí. Para ver el video secundario yaky492, haga clic aquí. Descargar este mod y ponerlo en "% appdata% /. Minecraft / mods." Desde el mod ahora viene con "Mod Core de 33kingkiller" incluido, puede ahora ejecutar el mod y funcionará bien. Gracias por descargar! Ponga el mod en la carpeta "mods" de su servidor. No se necesita nada más. Si desea utilizar este mod junto con cualquiera de mis otros mods que requieren Mod Core de 33kingkiller, primero debe entrar en el .zip (a veces .jar) de cada mod pero uno, abra el "com" y luego en "redes" carpetas de los mods y, a continuación, elimine "kingkillersModCore." Asegúrese de dejar "kingkillersModCore" en uno de los mods. Ni más, ni menos. Hej min kollega Minecrafters! Idag presenterar jag för er bra spel glasögon (eller GGGlasses för kort). 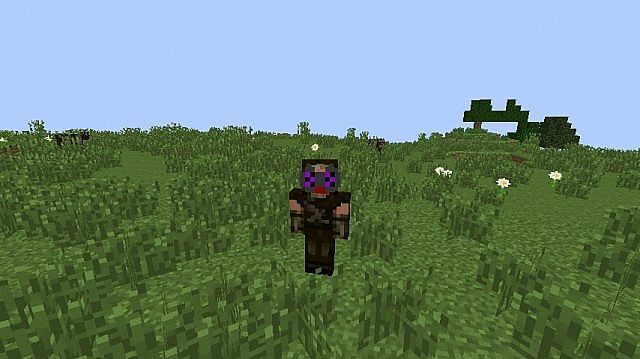 Denna mod lägger till några glasögon i spelet var och en har olika effekter på spelaren Entity. Om du njuta av mod, ge det en diamant. Det hjälper mig att få uppdateringar ut för mod och andra att hitta mod. Att få uppdateringar direkt efter (och ibland innan) de släpps, som / följ mig på facebook! Utan ytterligare dröjsmål, njut. Särskilt tack till TheMinecraftHippie och yaky492 för sina filmer! För att ladda ner äldre versioner (t.ex. 1.6.4), klicka här. För att ladda ner utvecklarnas Cut, klicka här. För att titta på andra videobilden genom yaky492, klicka här. Ladda ner denna mod och lägga den i "% AppData% /. 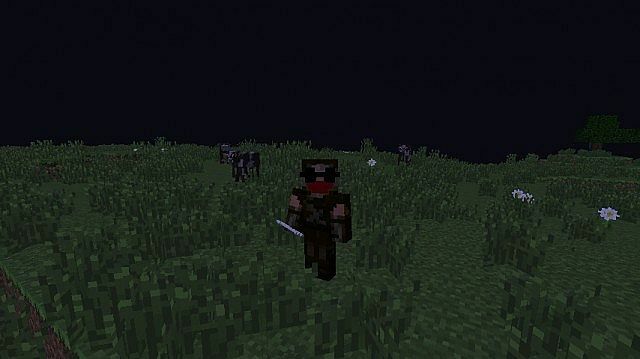 Minecraft / mods." Eftersom mod kommer nu med "33kingkiller s Mod Kärna" ingår, kan du nu kör mod och det kommer att fungera alldeles utmärkt. Thanx för nedladdning! Sätt mod i din servers mappen "mods". Det behövs inget annat. Om du vill använda den här mod tillsammans med någon av mina andra mods som kräver 33kingkiller s Mod Core, måste du först gå in .zip (ibland .jar) av alla mod men en, öppna "com" och sedan "banor" mappar av mods, och sedan ta bort "kingkillersModCore." Se till att du lämnar "kingkillersModCore" i en av de mods. Inget mer, inget mindre. I have released another update to fix the bugs found in 1.8.0-1.4. Introducing 1.8.0-1.4.1! This update has fixed the problem where the server would crash if the mod was installed and the problem in which the internal version did not match the external version. Enjoy! I love the mod so far, but I feel that the Uselss Ore is too common/too big (as in veins). But neverless, a great mod! I think that settles it, then. The Useless Ore spawnrate will for sure be lowered next update :3 (which may not be soon, sadly, as I'm very busy at the moment). Please can you do two things. especially this one, reduce the amount of yoru ore that naturally occurs in the world to be about as rare as diamond, because for the quantity that spawns now, there isn't much you can make with it. Useless ore as an example is about more common than sand or gravel. Should be way less. In reality, I would personally ditch the ores, considering what you are using them for and create crafting recipes that creatively combine existing minecraft elements together to for the ear hooks and nose bridges. See my post on [url=www.kreezcraft.com ]www.kreezcraft.com [/url]about this at http://wp.me/p5K0X7-aq. I've been waiting for someone to say that. xD Consider it done. An update has now been released to fix the problem. Again, thanks for your help! Funny enough, I have NO idea how to fix that one. Since I'm not using my modding computer, I can't see what line 167 of GGG.java actually is, thus leaving me clueless as to how I'm going to fix this. When I get back to my other computer, I'll see what I can do. Never-the-less, I know for sure that the client-side of the mod works fine, so that may help a bit. That's a curious one. Give me some time while I perform tests. Hey King, would like to point out that Forge reports the 1.8.0-1.4 version of GGGlasses and 33KingKiller's Core 1.8.0-stable as duplicates of each others. Looks like I forgot to update the description. 33kingkiller's Mod Core is now included with GGGlasses. No need to download them separately any longer. Sorry for the long wait to 1.8. 1.8 is one heck of a beast. Another great idea you have. (Just scrolling through your account posts). I've noticed you're using the letter method to show crafting recipes. I was just curious if I could give you actual images to show your fans. Can I use this in my modpack? I will give full credit and provide a link to this page. Aiight, go right on ahead. 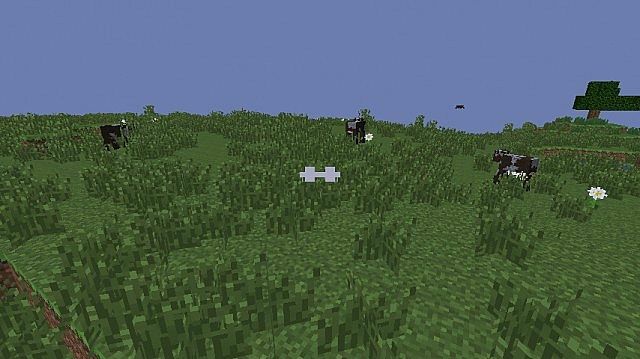 Download this mod and put it in "%appdata%/.minecraft/mods." Then, download 33kingkiller's Mod Core and place it in the same folder (NOTE: The mod WILL NOT work without 33kingkiller's Mod Core). You may now run the mod and it will work just fine. Thanx for downloading!" GGGlasses File Archives Moved! Info here. Hi, you might know me because I asked you for if I can put it in my mod pack. 1.7.10-1.2 RELEASED ;D (P.S. The mod now requires 33kingkiller's Mod Core to run. If you want to add that into your mod pack as well, you may)! I will add it into my modpack, and I will give you the credit! lulz, I quite literally JUST finished the 1.7.10 version. Let me update the things that need to be changed, and I will be uploading the 1.7.10 version TODAY! "Yeah, I accidently messed up the description. Info on how that happened here." Yeah, I accidently messed up the description. Info on how that happened here. Is there a 1.6.4 download located somewhere? because i really need this mod for 1.6.4. Alright. I have decided that enough people have asked for 1.6.4 for me to make it a reality. be expecting it. 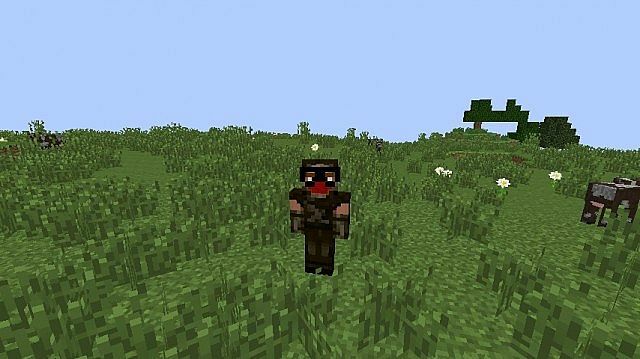 wait so you started this mod with 1.7.2 forge and never made a 1.6.4 version? nah, I was just joking in the first place. But yeah, I am using windows xp. ;) bought it at a yardsale. I am pleased to announce that the developers' cut of the mod is now fully programmed and tested. The "Optional Update" will be released tomorrow at about 3:00 or 4:00 US Central Time. I might have to reschedule this to a later time, but it will be tomorrow. Hope you guys enjoy! Anouncing a developers' cut of the mod! It will be released as a seperate mod because I don't want to force this upon you guys. however, if you choose to use this, remember to install both mods for full funcionality! I would really like LOVE to use this in a mod-pack I am making, a link to my site for the mod-list. Permission granted. Have fun with it. HINT HINT! Use Spoilers. !!!!!!!!!!!!!!!!!!!!!!!!!!!!!!!!!!!!!!!!!! Actually, the Unlocalized Name that I set for them is literally "itemTrollGlasses". 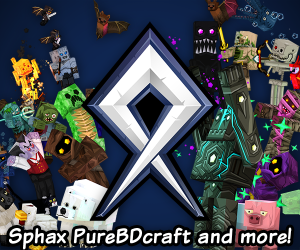 and i want to ask you a question.. can i add your mod into my modpack? Go ahead. Just make sure to give proper credit. I (33kingkiller) developed the mod and Hayden (hayhay01em03) came up with the idea. PopularMMOs did a mod showcase on this, great! It was pretty good as well. 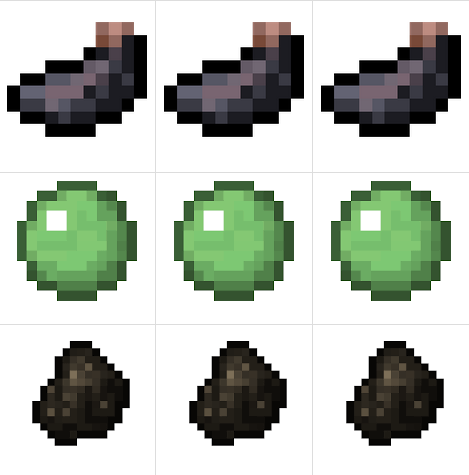 The Elemental Update has finally been released! Just as promised! Because it would be breaking PMC rules to add this into an update log, I'm just going to say it now. I have started working on an update to the mod. It's going to add a bunch of new stuff, and, while I'm not going to say specifics, most of them are original element themed. There is also one referencing Fairy Tail (Yes, the hit anime series). Be looking forward to it! Created a development blog! click here to view. RandBlockGen - What do you want to build with? [COMEBACK] LAST DAYS - The best shooter mod in the history of Minecraft!